*Individual results may vary. Kim Knowles has stormed ahead to a healthy and happy lifestyle. 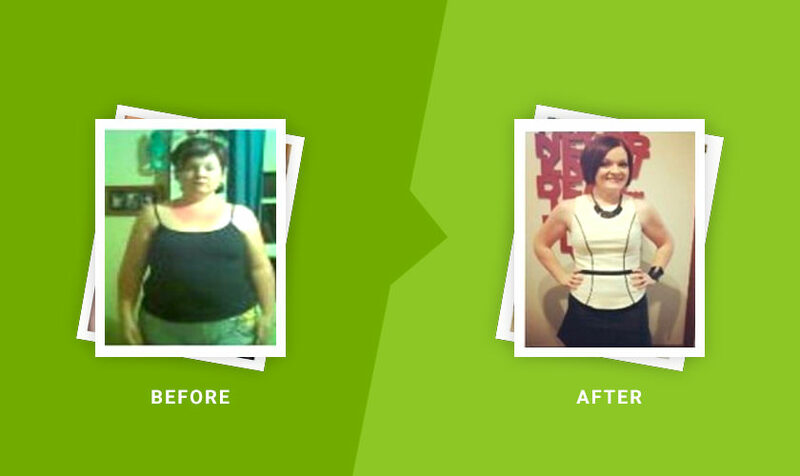 Kim has lost a total of 35kgs along her weight loss journey and is capable of fitness feats that were once upon a time well beyond her. City to Bay, duathlons, fun runs, and who knows what else is on the horizon!! Just look at how happy Kim is now! She looks amazing and she says she feels like a million dollars!